This 2 day certification course is perfect for those either short on time or not sure that they want to commit to the Open Water certificate. 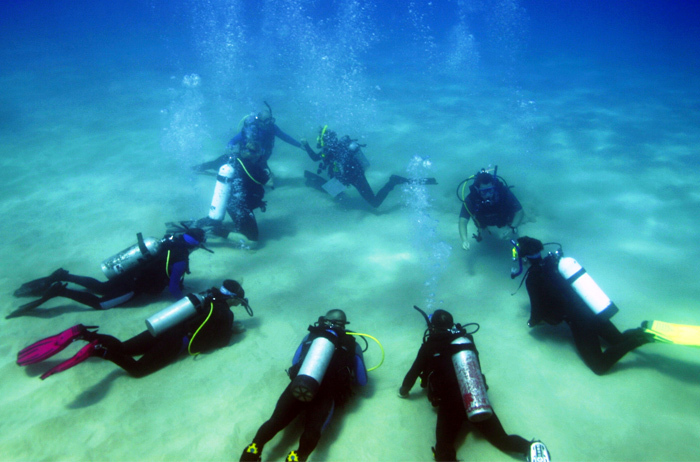 It includes some theory, confined water practice followed by 2 dives in the open sea. The certification means you can then dive to 12 meters with a guide and it can also be credited towards the Open Water course in the future. Requirements: Healthy and able to swim. Minimum age of 10 years. Cost includes: All dive equipment rental, manual and dive table, use of boat, Padi certification fee and logbook.